Alabama Pug Rescue View other Pugs for adoption. 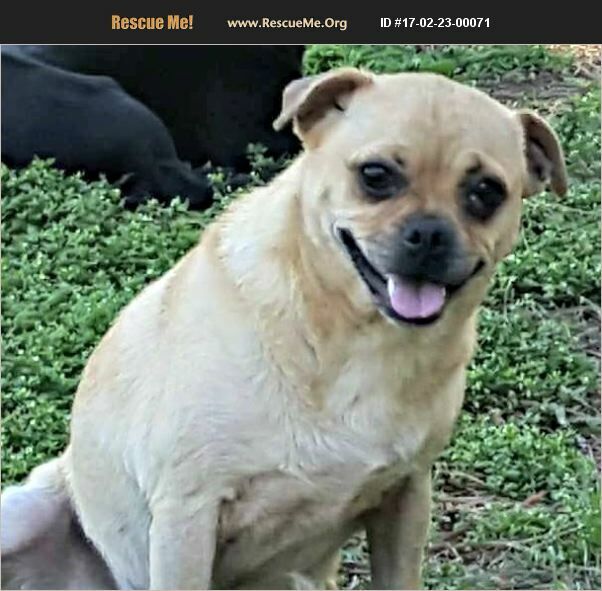 Sonny is a 3 year old Chug. He is very friendly, loves to fetch and cuddle.